Sugar, spice and everything nice. 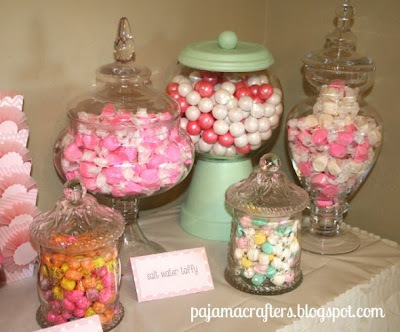 Since this is what all little girls are made of, it's the perfect theme for a girl baby shower. The idea is so simple, but it is not really ever thought about when it comes to planning a girl's baby shower. This blog is full of ideas for your sugar and spice themed baby shower and even offers ideas of gifts to bring if you're ever invited to a sugar and spice shower. 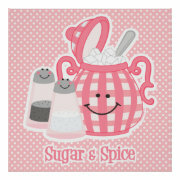 Browse more sugar and spice baby shower invites here. Veggies and spicy hummus dip. Sweet and spicy chicken wings. Sugar and spice layer cake. 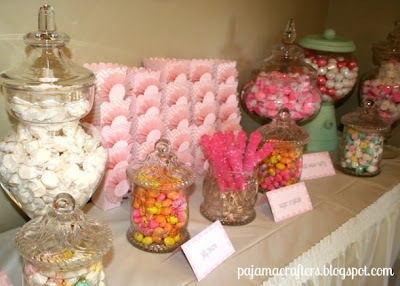 Candy bars! 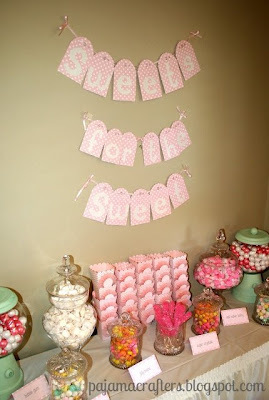 Cute, fun and trendy! !